Gold dropped to a more than one-week low on Monday, as stronger-than-expected data from China and a robust start to the U.S.earnings season soothed concerns about global economic slowdown, denting the appeal of bullion. Spot gold edged 0.2 percent lower to $1,288.08 per ounce as of 0330 GMT, having touched $1,286.44, its lowest since April 5, earlier in the session. U.S. gold futures fell 0.3 percent to $1,291 an ounce. Among positive catalysts in the market are a better-than- expected credit and export growth figures from China, a positive kick-off to the earnings season in the United States and hopes of a U.S.-China trade-spat resolution, Yang added. 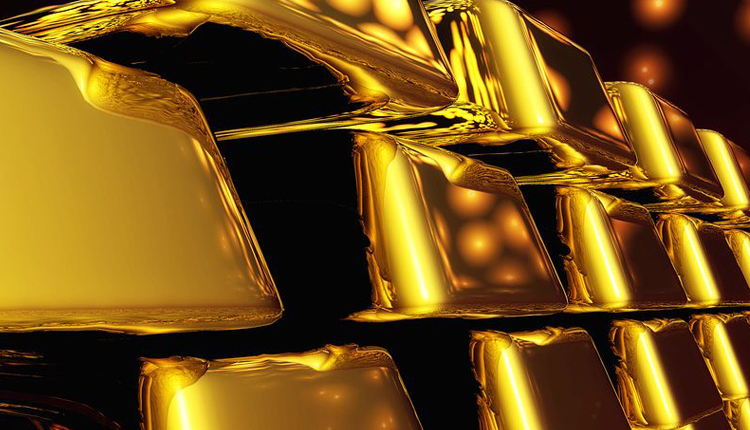 Higher interest rates raises the opportunity cost of holding gold. However, officials in the joint communique of the International Monetary Fund’s steering committee said global economy was still not out of the woods with trade disputes and tighter financial conditions still remaining top threats to the pace of global growth.